Elijah Blake has just stepped on the music scene like a whirlwind. After working with Keyshia Cole (Enough of No Love), Usher (Climax), Rihanna (No Love Allowed), & many more. 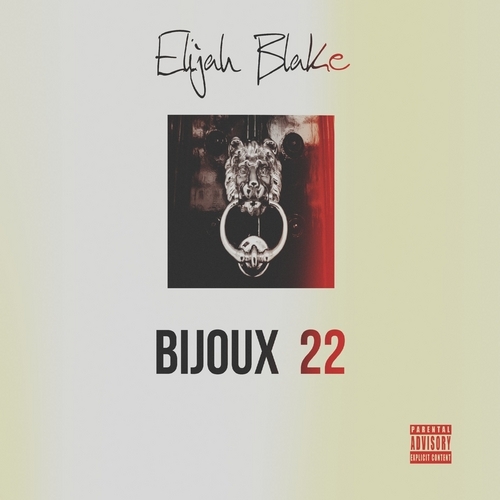 The young soulful singer/songwriter has decided to drop a 8-track EP entitled: Bijoux 22. 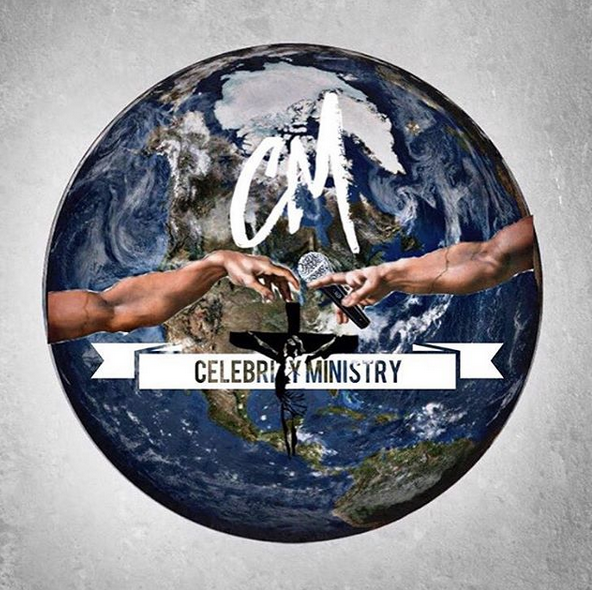 Take a listen & download. Enjoy!